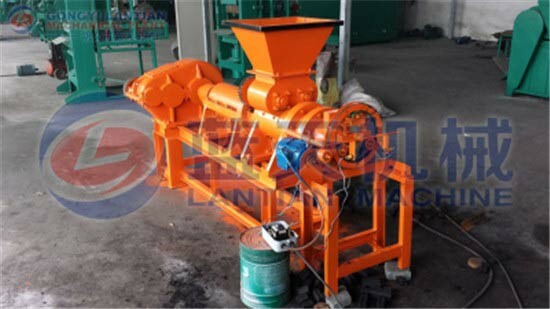 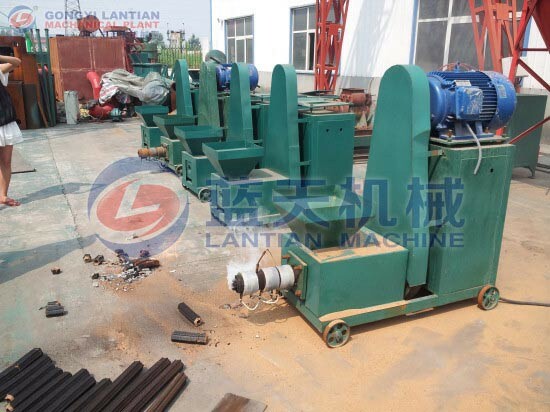 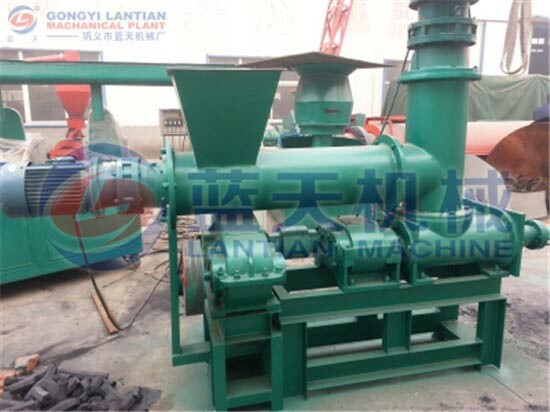 Lantian series Fish feed pellet machine home use also named feed pellet machine, animal pellet machine, or wood pellet machine, because it can be used for different raw materials: wood, sawdust, straw, rice husk, leaves,animal forage and other biomass wastes. 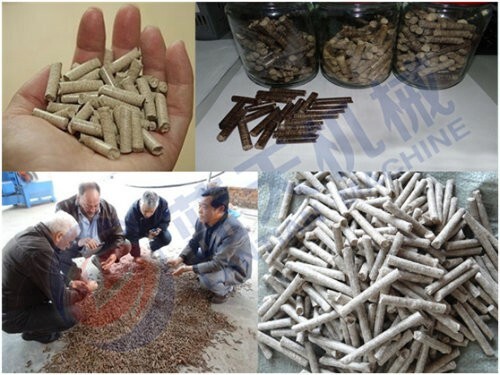 It is considered as a green project, because most of their materials are recycled and reused. 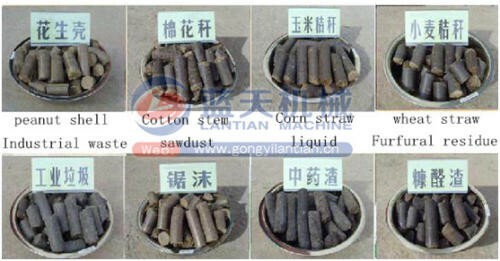 Also in production process, no need binder, so their products are green and nature. 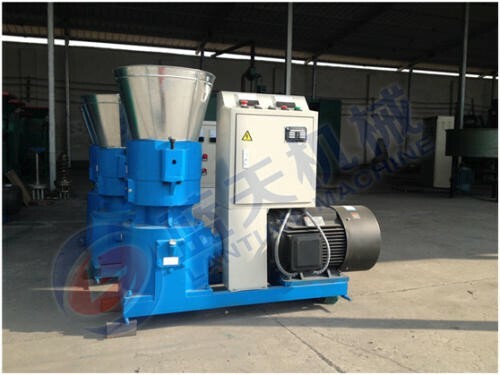 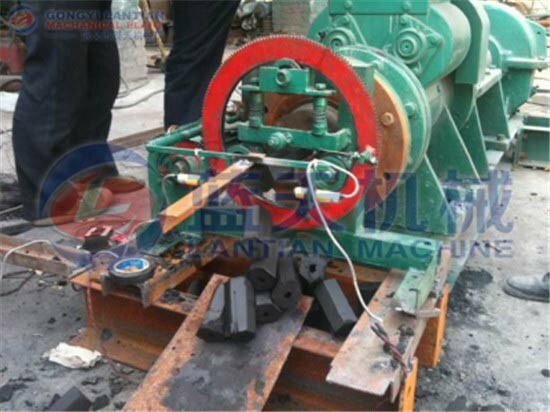 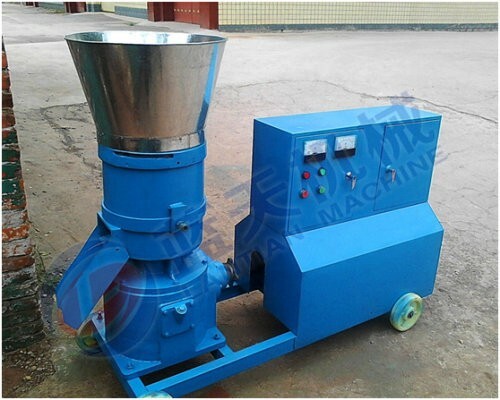 This Fish feed pellet machine is suitable for pressing difficult to adhesive and molding materials. 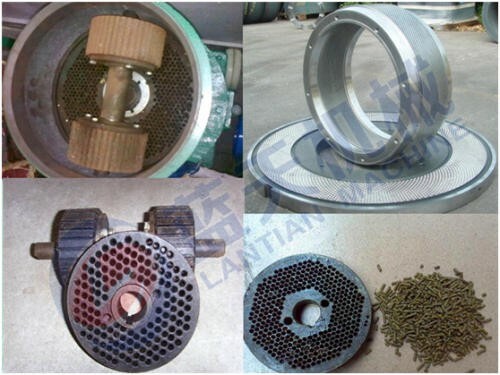 The mold shape and size can be customized, usually 3–12mm is no problem, please check samples pictures as follows.